We are proud to be a part of the rich Colorado history of bold, rugged, wild and free-spirited entrepreneurs. Look out!! We’re shaking things up! October 2018 - Mame’s is featured on News Channel 4 in Denver! Check us out! 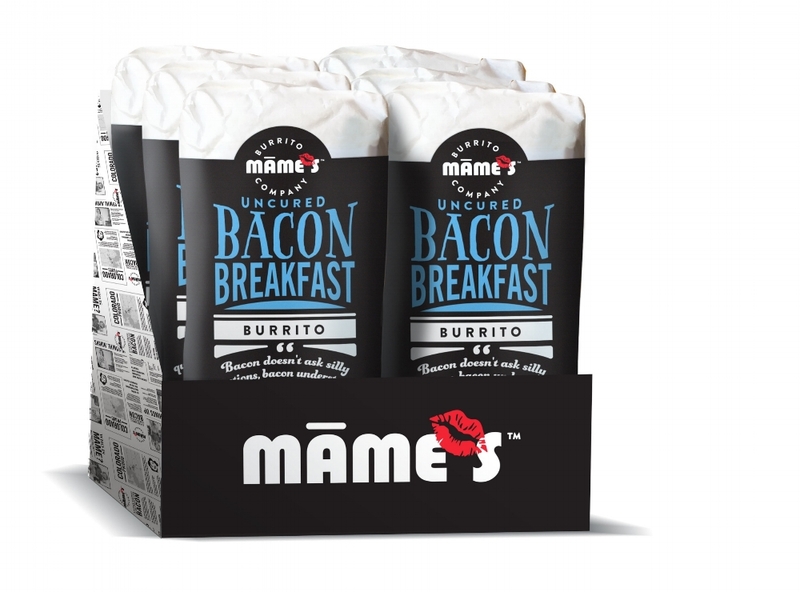 Mame's Launches in 123 Kroger/King Soopers Stores In the Frozen section!